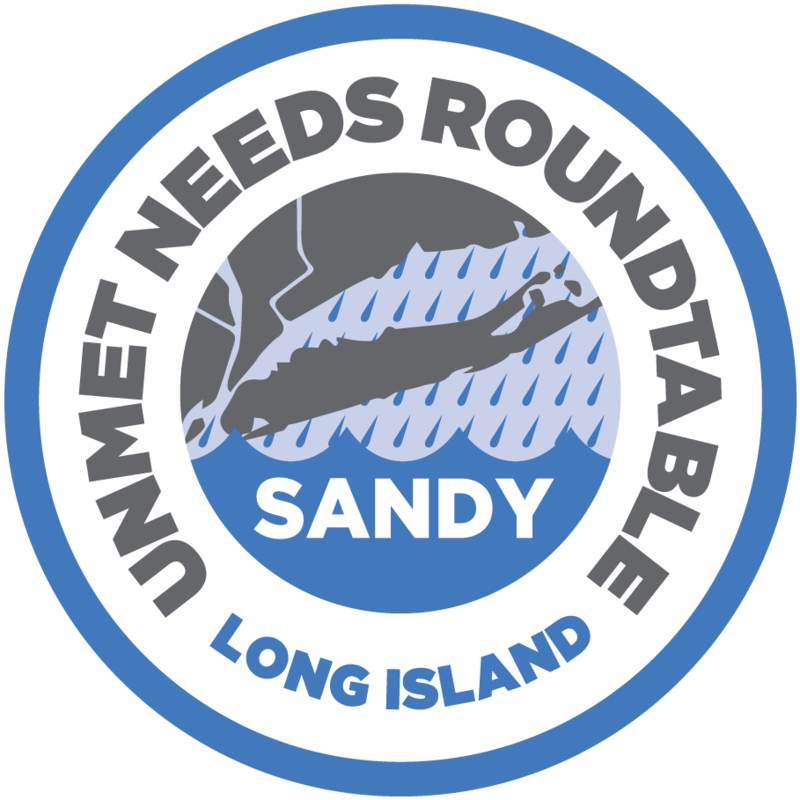 Bring together diverse groups of disaster case management and donor agencies to address the unmet needs of those impacted by disaster. 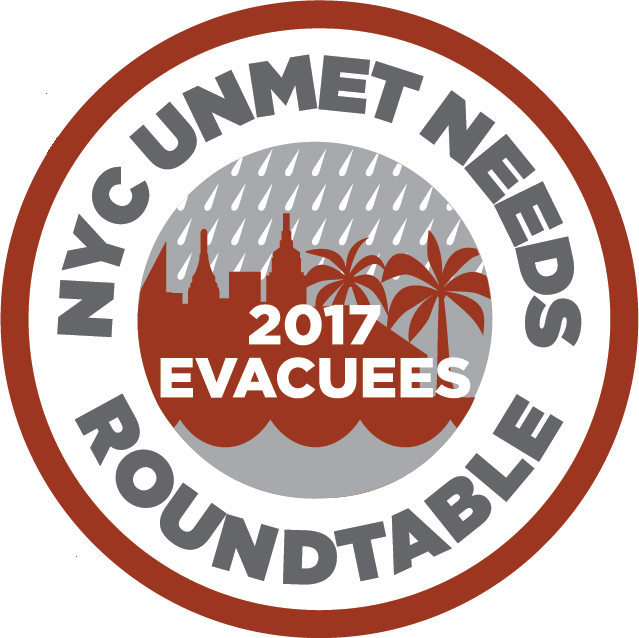 Conduct trainings where new disaster case managers learn Roundtable processes and guidelines before they begin submitting cases. Review submitted cases and request revisions until each is well organized with the required information and documents. Then, approve the case for a hearing at the Roundtable. 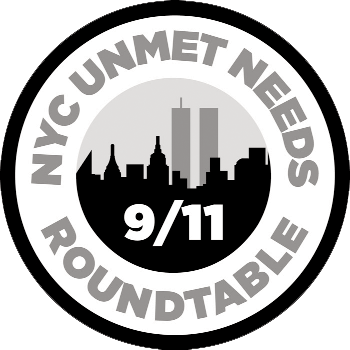 Select hearing locations and dates and inform Roundtable partners. Schedule times for each case presentation and notify each disaster case manager. Establish an Unmet Needs Fund and distribute assistance on behalf of donors in accordance with their particular missions. Provide timely impact reports updating donors of who needed assistance and why, where they were from, and how they were helped. Coordinating through a hub becomes increasingly valuable as more participants interact in any system. Each agency must only communicate with the Roundtable to collaborate with all other agencies, making the hub model far more efficient. An impacted household or individual works with a disaster case manager to develop a sustainable recovery plan and apply for assistance. Disaster Case Managers work with clients to develop sustainable recovery plans, document disaster related needs, and present cases to the Roundtable. 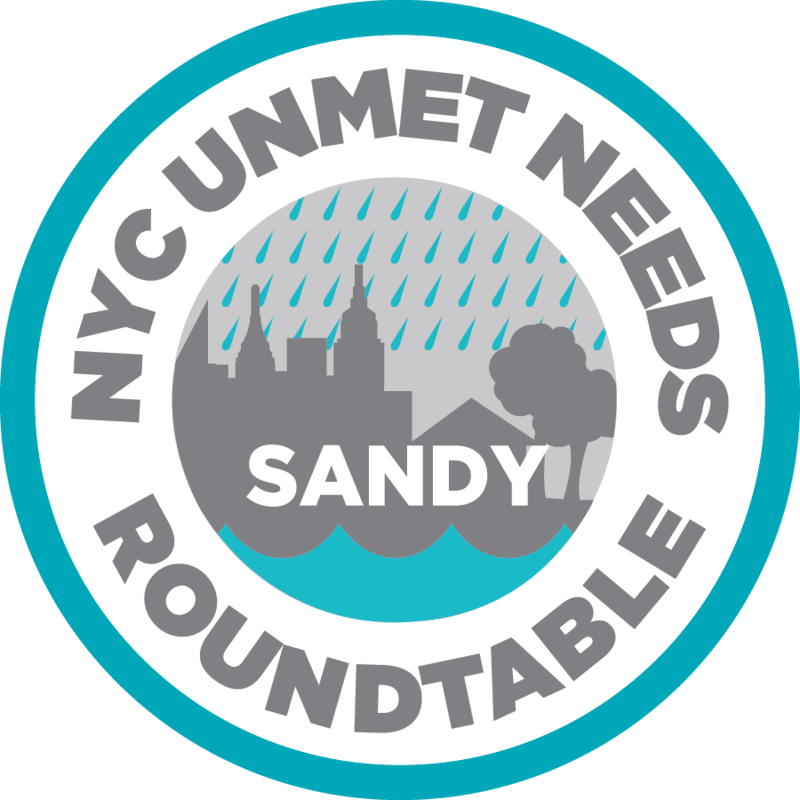 Funders attend the Roundtable, where they hear vetted cases from trained disaster case managers and commit assistance to specific needs. 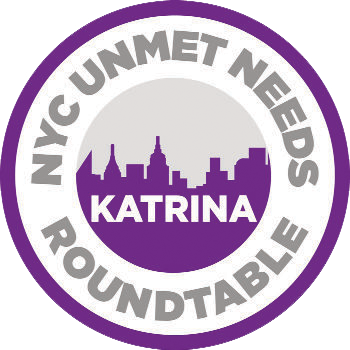 Donors often contribute to a local Unmet Needs Fund to have their assistance distributed by the Fund administrator at Roundtable hearings. 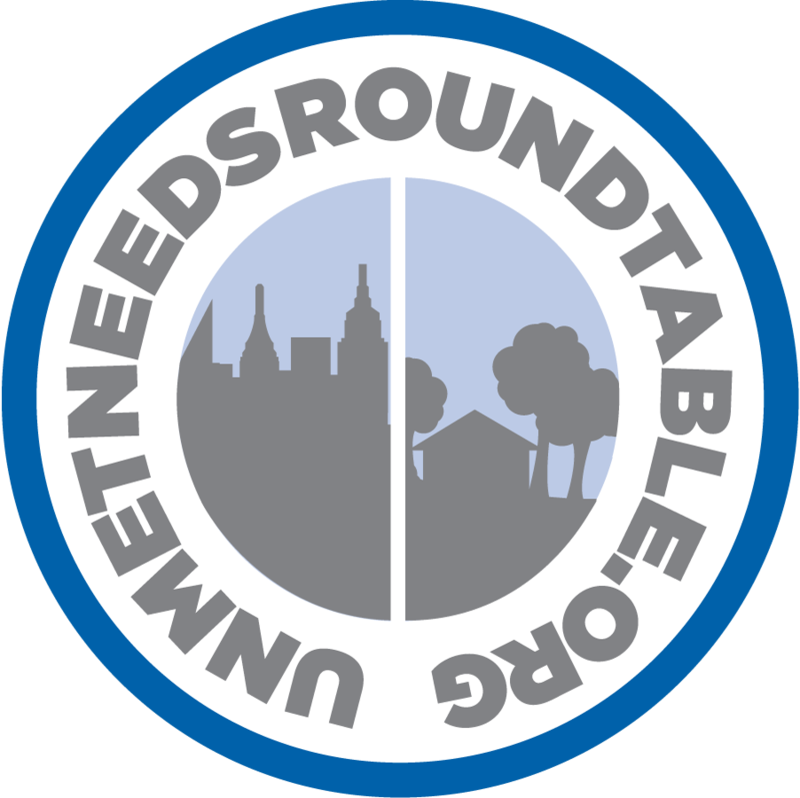 Establish an Unmet Needs Roundtable in your disaster affected community to achieve sustainable recovery.